If you are doing a live in-person draft, you can cast the Sleeper Draftboard to the big screen by opening up a tab on your browser. 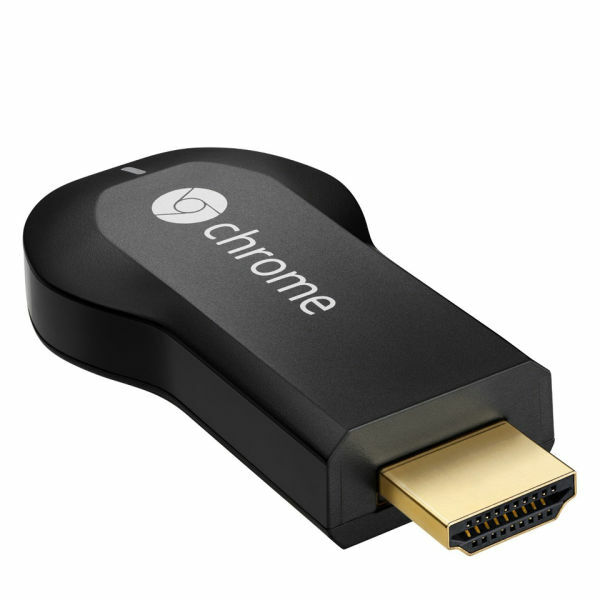 If you have Chromecast, simply open up Google Chrome and click on the Chromecast icon on the tab. Then cast your tab to the big screen. You can still use a different tab to draft for yourself as the commissioner. 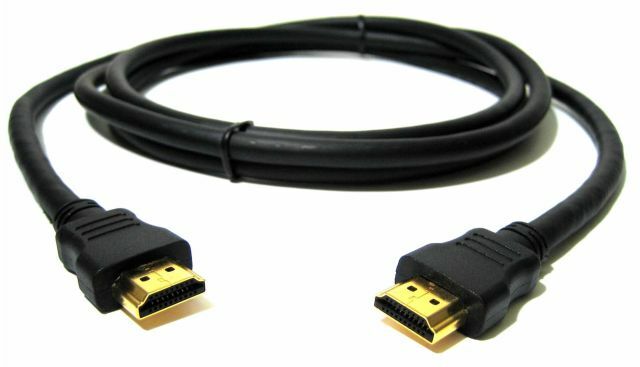 Another option is to simply plug an HDMI cable from your computer to your big screen TV. The details are different depending on which type of computer or laptop you have. In this case, your entire screen will be cast to the big screen. You can make your browser tab go into full screen mode by pressing Shift + Cmd + F.